Recordings that can be meaningfully grouped together may be presented as Featured Collections on this website. 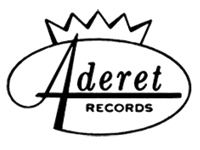 Judaic Collection: Cantor David Werdyger founded Aderet Records in 1950. There are 59 recordings in this collection. 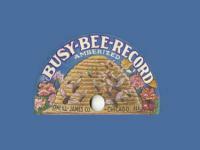 Vintage Collection: Founded in 1904 by Sherwin Bisbee this collection of recordings under the label Busy Bee Records contains 5 recordings from the early 1900s. 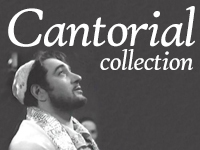 Judaic Collection: Over 260 Cantorial voices, representing the full range of Jewish liturgical music, in one location. Thousands of playable digitized tracks provide an accessible resource for today’s Cantorial students and historic scholars. 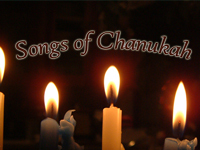 Judaic Collection: Songs of Chanukah contains a selection of over 50 Chanukah recordings originally produced on 78rpm, LPs, cassettes or CDs. 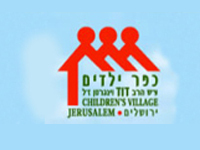 Judaic Collection: Rabbi Weingarten founded Children's Village of Israel in 1994. There are 4 albums in this collection. 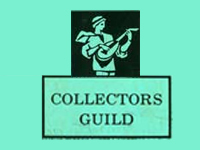 Judaic Collection: Benedict Stambler founded Collector's Guild in 1959 with his wife Helen Stambler Latner. There are 30 LP albums in this collection. 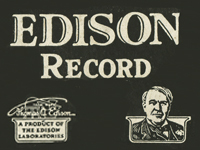 Vintage Collection: Collection of Edison recordings were donated to FAU Libraries by Cleveland mega-collector, Jack Saul in 2009. 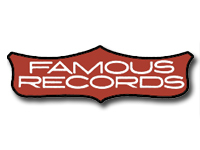 Judaic Collection: Saul Karp founded Famous Records after a dinner with Mr. and Mrs. Moshe Koussevitsky. There are 34 LP albums in this collection. 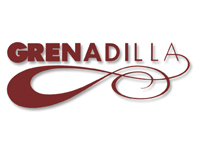 Judaic Collection: The Grenadilla label, established in 1972 by Richard Gilbert, features modern classical music. There are 7 recordings in this collection. 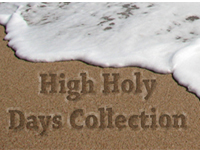 Judaic Collection: High Holy Days contains a selection of over 40 High Holy Day recordings originally produced on 78rpm, LPs, cassettes or CDs. 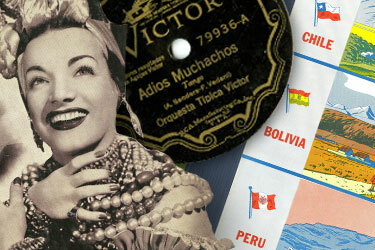 Vintage Collection: Hispanic / Latin American Recordings. There are over 180 recordings within this collection. 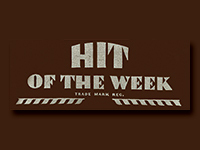 Vintage Collection: Hit of the Week were cardboard resin recordings produced from 1930-32. There are 39 recordings within this collection. 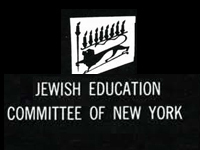 Judaic Collection: The 6 albums in this collection were produced during the 1940s and 1950s by Harry Coopersmith, music director for the Jewish Education Committee. 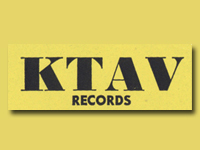 Judaic Collection: KTAV Records began producing recordings for Jewish children in 1948. There are 13 albums in this collection. 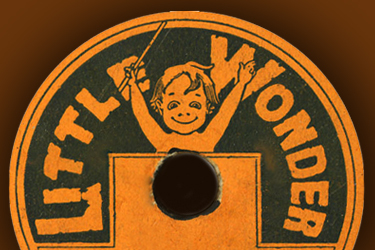 Vintage Collection: Little Wonder was a United States record label from 1914 through 1923 known for producing one-sided records This collection contains 31 recordings. 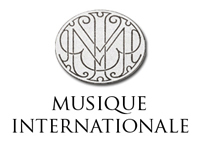 Judaic Collection: Musique Internationale was founded by Barry Serota in 1969. There are 117 albums in this collection. 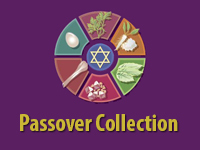 Judaic Collection: Passover Collection has over 43 recordings for your Passover Seder. 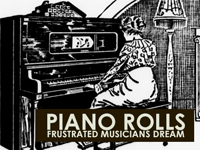 Vintage|Judaic|Jazz Collection: Piano Rolls, a Frustrated Musicians Dream has over 15 recordings for you to discover. 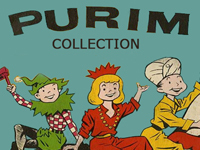 Judaic Collection: Purim Collection has over 25 recordings for your Purim celebrations. 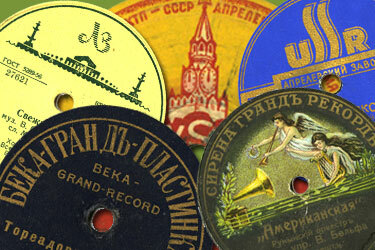 Vintage Collection: The Russian recordings collection features over 260 recordings released between 1901 and 1945. Comprised of recordings made by Russian, Soviet, and international labels, this collection serves as a tool for those researching music and history. 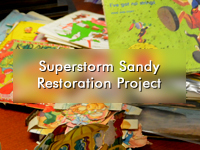 Vintage Collection: The SuperStorm Sandy Restoration Project processed sound and image files for over 700 damaged children’s recordings that were donated by Peter Muldavin (Kiddie Rekord King). 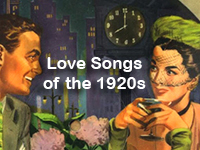 Vintage Collection: Timeless Love Songs of the 1920s is a collection of 9 songs that was featured on the RSA website . 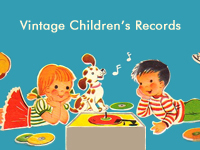 Vintage Collection: Vintage Childrens' Recordings from the 20th century were donated to FAU Libraries by Cleveland mega-collector, Jack Saul in 2009. 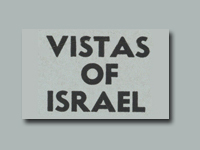 Judaic Collection: Vistas of Israel was a radio program produced by the Western Hemisphere Service of the Voice of Israel during the 1960s and 1970s. 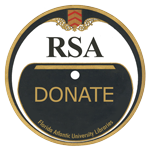 There are 160 recordings in this online collection. 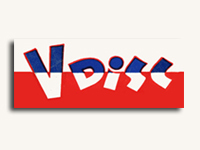 Vintage Collection: V- Disc was a morale- boosting initiative involving the production of several series of recordings during the World War II era by special arrangement between the United States government and various private U.S. record companies. There are 20 recordings in this online collection. 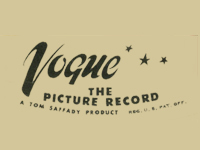 Vintage Collection: Vogue Picture Records, produced by Sav-Way Industries in Detroit during 1946-1947, feature artists' original illustrations embedded in the transparent vinyl on both sides of a 78 rpm record. There are 58 picture record songs in this collection. 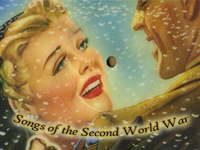 Vintage Collection: Songs of the Second World War, The Second World War changed the course of history in many ways. One of the things that changed was music…what it sounded like, how we listened to it and how intimately it touched our lives. There are 65 recordings in this collection. 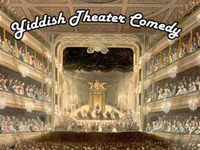 Judaic Collection: Yiddish Theater Comedy is a collection of 14 CDs produced by the Judaica Sound Archives at FAU Libraries in 2010 from 156 original vintage 78 rpm recordings (1901 and 1922).